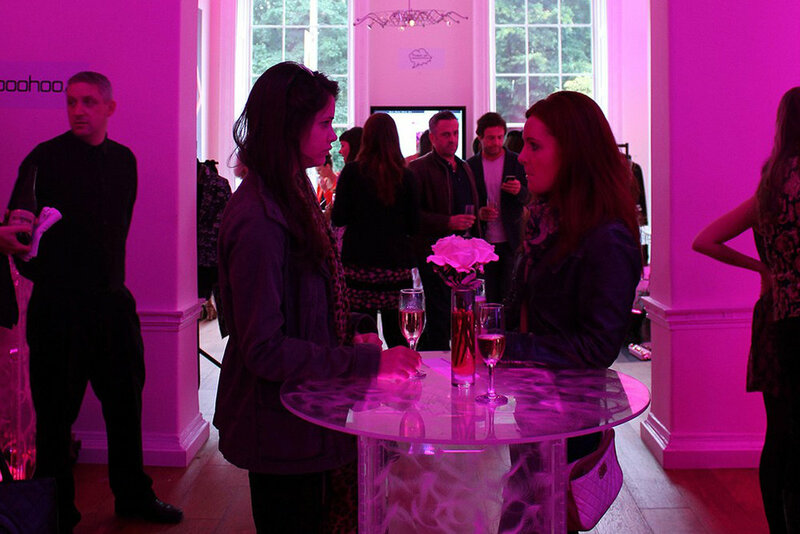 Dublin’s favourite museum is the perfect venue for your event. Set in one of the city’s finest Georgian townhouses, we host everything from drinks receptions and birthday parties to corporate events and intimate dinners. We work with some of the most exacting clients in the business, and they keep coming back. Let us delight your guests with a night to remember. Our Events Team excels at creating extraordinary experiences for a wide variety of corporate and private functions. Thank you. Ruth will be in contact with you shortly. "The Little Museum of Dublin offers a unique experience for any event; capturing the history of Dublin in a lively, interesting setting."